It’s true. My first novels, the published and unpublished ones, were all in the third person. They were all ensemble novels, with groups of characters, so it made sense to tell their stories from the outside looking in (third person), rather than from the inside looking out (first person). I wanted to do something different with my new book, to challenge myself and tell story in a new (for me) way, so I’ve chosen a first person narrative. This comes with a set of problems, not least of which is that I can’t reveal the inner workings or points of view of the other characters in the book. They all have to be filtered through my narrator. Part of me is scared that by writing in the first person, I might not have enough story to stretch over 100,000 compelling words. 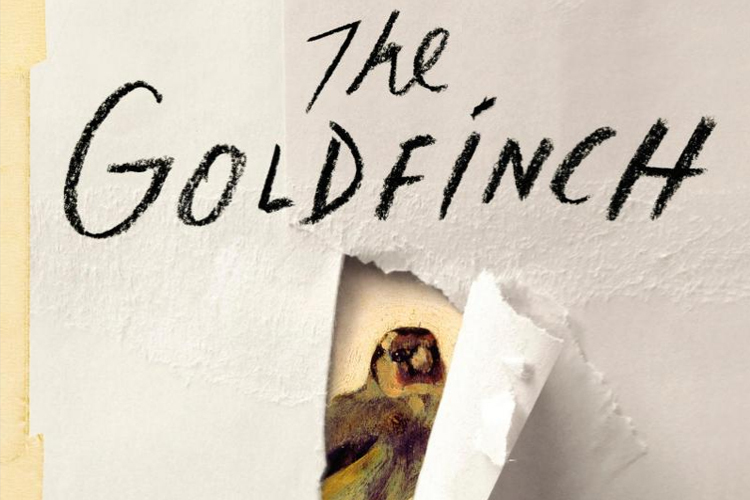 But then I think of Donna Tart’s The Goldfinch, which is a first person narrative stretched over 771 mostly compelling pages (dare I break with the critical cabal and say that it got annoyingly repetitive in the endless middle section? ), and I think I can maybe stretch to 400. I certainly have a strong concept with plenty of conflict to keep it rolling along. What I’m loving about writing in the first person is how I’m getting to know my narrator, Michael Ryan, so quickly. With the other books, it wasn’t really until I was writing the final chapters that I fell in love with my gangs of third-person characters. I’d done all the character work (more of which later, I promise! ), I knew their likes, dislikes, contradictions, paradoxes and what they had in their fridges, but it took a long time of writing them from the outside looking in to make me really get under their skins. Writing in the first person, you are under you character’s skin from the outset. 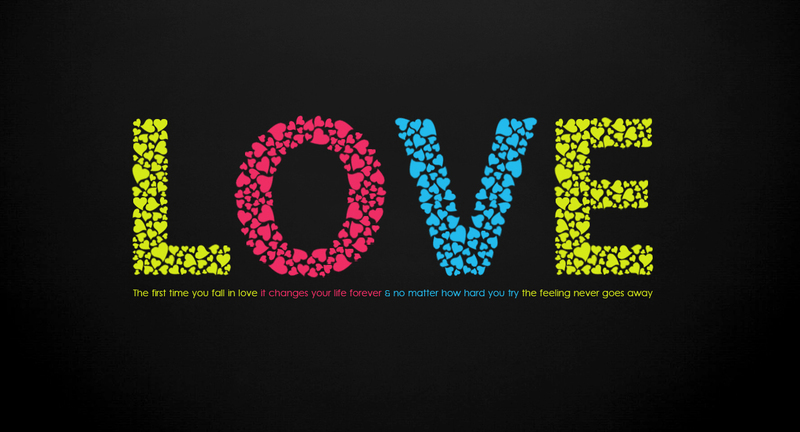 In a way that character is you, and you are him, or her. Michael Ryan is nothing like me, but he is me, and I am him. I’m liking the process of revealing him, to myself, and the world. If you haven’t read Mary Dorcey, you should. She’s up there with Colm Toíbín and Emma Donoghue as one of Ireland’s foremost LGBT writers. My third novel, as yet untitled, will be published next Spring (2015), and this is the first entry of a daily diary throughout the writing of the first draft. With it, I hope to externalise the process a little, sharing the writing of a book. Before I wrote my first novel (written long ago, and long before I wrote a book that was published), I was always looking for writers to tell me how it’s done, to help me. The whole process seemed shrouded in mystery. What I’ve learned is that there is a mystery involved, some magic that’s inexplicable, when a character says or does something that seems to have come from them, and not from you, or a piece of the jigsaw just lands in your lap, and it’s exactly right. There’s also a magic to the final thing, this whole world you have created that seems absolutely real, even though you know it came from your mind. A finished book is a mysterious object. But there is also hard graft – structuring, developing characterisation, plotting and pacing, that all need to be worked out, in not such a magical, mysterious way. Act 1. The Beginning – in which we meet our hero, learn to sympathise with him as he tries to get something he wants, before coming to the conclusion that he desparately wants something else entirely. Act 2. The Middle – In which our hero pursues the thing he desparately wants against mounting odds and ultimately achieves it, before everything goes pear-shaped again. Act 3: The End – In which our hero overcomes the pear-shaped situation to get what he wants and learn something about himself in the process. This is a very simplified version of the three-act structure, but basically that’s what it’s all about. This structure worked for me so well that when my editor read the third draft of my first book, she told me she’d never seen a first novel so perfectly plotted. She just had a major problem with my characterisation, which suffered while I was trying to get the structure right. It was a good learning experience, re-writing with only character development on my mind, and it served me well for my second novel, the writing of which concentrated just as much on character as it did on the plot I’d worked out for it. For this book I’m coming at it in a very different way. I have a basic plot (I know the beginning, end of the first act – when everything goes pear-shaped – and I have some inkling of the ending), but I am setting out without a plan. I’ve spent some time developing three of the main characters (the fourth, a child, isn’t as developed at this time), but I don’t really know what’s going to happen to them for the majority of the book. I’m going to try to feel my way forward with the writing, to see what happens. This is both frightening and liberating. It’s hard not to have my map, because when I had it, I knew exactly what I was going to write each day. But at the same time, I’m letting my characters come to life, letting them determine the action, which is exciting. And if it doesn’t work out, I can always go back to mapping solutions. Today, as my book was beginning its birth, the little boy at the heart of it was born. His name is Elijah and he has two gay dads, and surrogate mother. I learned that he has a loud, throaty cry, and that he will grow into a very loud boy. I learned other things about my main character’s insecurity. Tomorrow I will read what I wrote today, revise quickly and then move forward. This is a piece of advice I took from another writer. Don’t revise too much, always move forward. When you have a first draft, you have something to hone. Concentrate on getting that first draft done, day by day. For a Valentines feature this February in The Irish Examiner, I was in the good company of Irish writers, Sheila O’ Flanagan, Michael Harding, Catherine Dunne and Emma Hannigan, looking back on our first loves. I really love the way it’s written by Sue Leonard, and sent a copy of the newspaper to my first love.